It’s a MØ blow for the Falls Festival, with confirmation that the Danish pop starlet has cancelled her upcoming appearances. 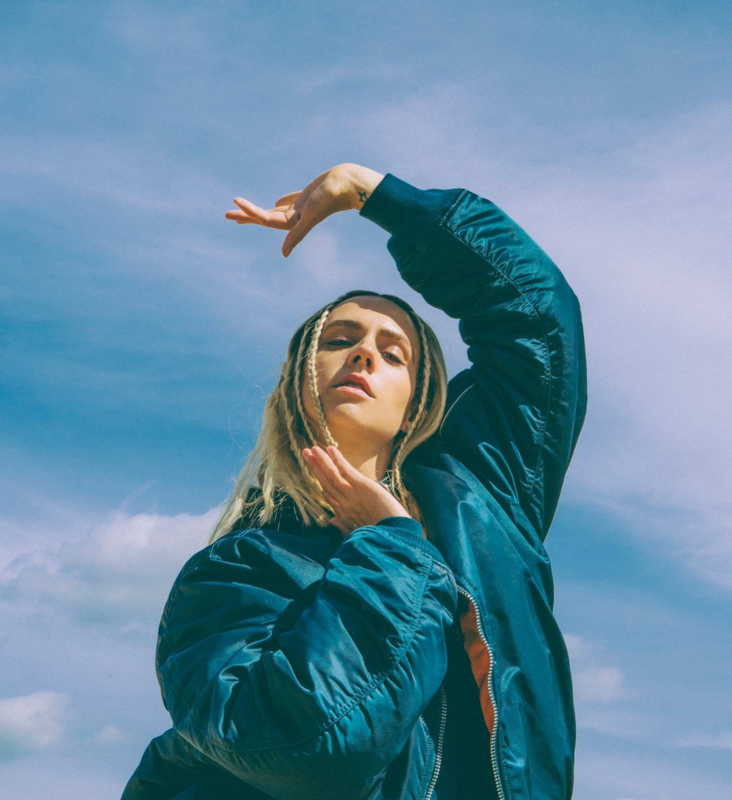 Slated as one of the star attractions at the 2016 Falls Festivals, which kick off today at Lorne in Victoria, MØ’s Australian visit has been cancelled due to illness. According to organisers, the songstress, who broke through with her smash indie electronic hit ‘Final Song’ this year, was struck down with pneumonia over the Christmas period and is under doctor’s orders to stay home and recover. But stepping into the fray in her place is Sydney electro producer Golden Features.